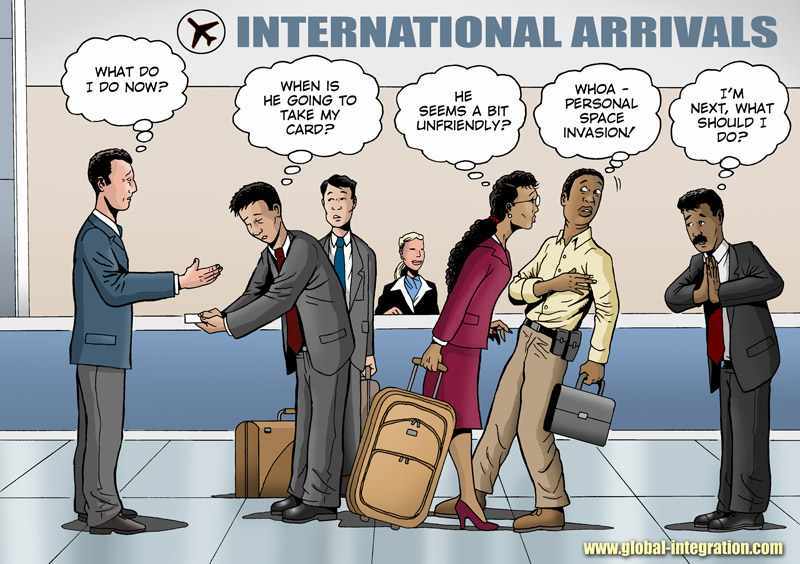 Do Your Service Speak Different Cultures ? The cross-cultural issues in service was my first elective course with in my Service Innovation & Design MBA study; with the expectations set to provide a better understanding to cross cultural aspects of service design, and I wasn’t mistaken at all! Coming from an background where I have lived in four countries before, visited dozen in my business and leisure trips and worked with most of the nationalities in the world in my professional life, I thought I had that good cosmopolitan mind-set that will help me to better tackle service design issues with different people coming from different background. But as I have over gone my studies in the course, I have found that cultural understanding does not come from only dealing with people from different cultures, it comes from deeply understanding the one own culture and what are the real values a person is believing in first, then trying to understand both the underground and surface levels of what others value and finding a common ground where the two cultures can meet with the minimum collision(s) possible. Service design is all about human centered design and the human understanding, where a service is tailored to satisfy the real needs of certain stakeholder or stakeholders. 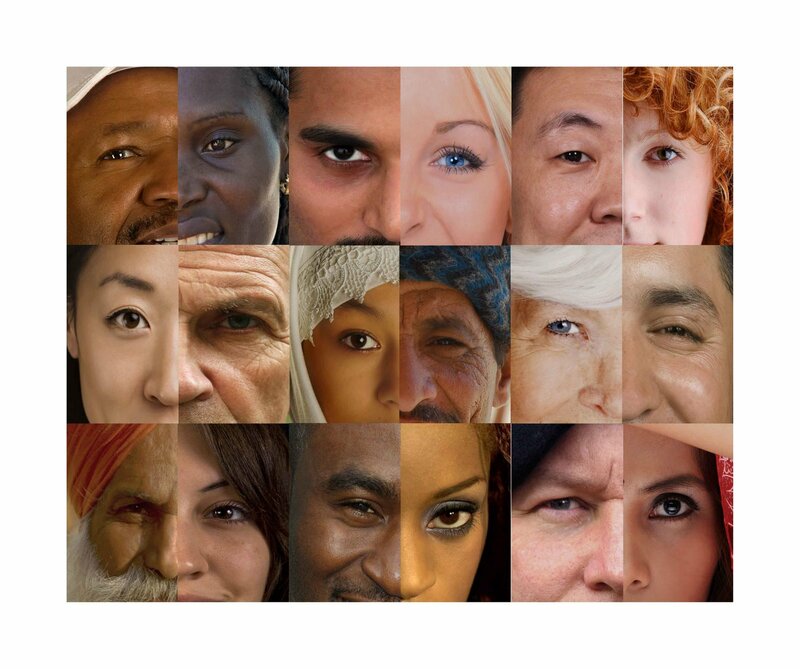 But as we humans vary in our own cultures and with the global environment we are living in, Its important to understand how services can fit to match a different cultural groups and how it can be tailored to respect the values that a group of customers belief in, in a way that make the service more relevant, homecoming and familiar. So based on the drawing, you suddenly happened (I shall leave the causes out of discussion for now 🙂 )! Later you are brought to the world where existing belief, values, attitudes and a certain viewpoint of the world is there around you. You enter this atmosphere! Where you will be like a sponge and start absorbing from these beliefs, values, attitudes and viewpoints until you are an adult. Note that the smaller the atmosphere you live in, the more focused / concentrated beliefs, values and view points are imprinted in you mind. Later, when you are a big enough to be on your own, you start to diffuse what you have learned in your life to others! Based on Richard Lewis observations also, the first 10 to 13 years of your life a very crucial to your cultural imprinting process. 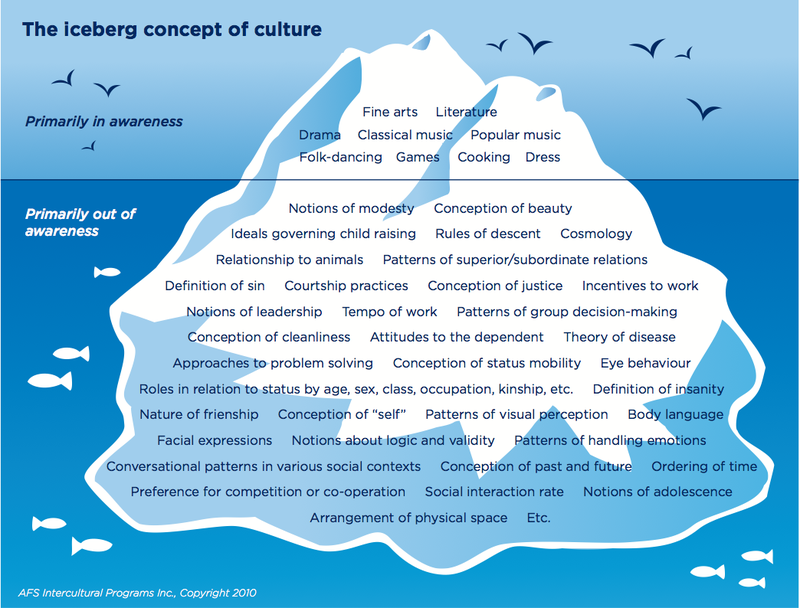 That’s why when culture its discussed, its more thought of as an iceberg where we see only the surface (or the tip of the iceberg) and we need to dig deep to see those inner and guiding elements that a culture is really composed of to have a better understanding of that culture. Culture Is Not Only About Customers! It’s also very important when looking at culture understanding to notice that it should be taking from a holistic point (as we have been thought in Service Design) to include employees, partners, etc. This is very important; as the globalization is becoming a norm in the small world village we are living in. A good example and case study that was presented to us was by a member of Kone (which I forget the name! ), which she talked about how Kone as a company, they are doing deep cultural understanding for each of the country they are working in and adapting both the value proposition and the company process to that specific country / culture. For example, here in the Middle East the concept of time is differently interpreted than what’s in Finland for example. Saying 8:30 AM in Finland means 8:30 AM! But in the Middle East, I can say it depends! As the time buffer may vary between 5-10 min to 1-2 hours, depending on which country you’re talking about 🙂 ! (Examples are excluded by intention). Our course study had been a very interesting one, as we tried to tackle the issue of communication with construction workers in Finland. 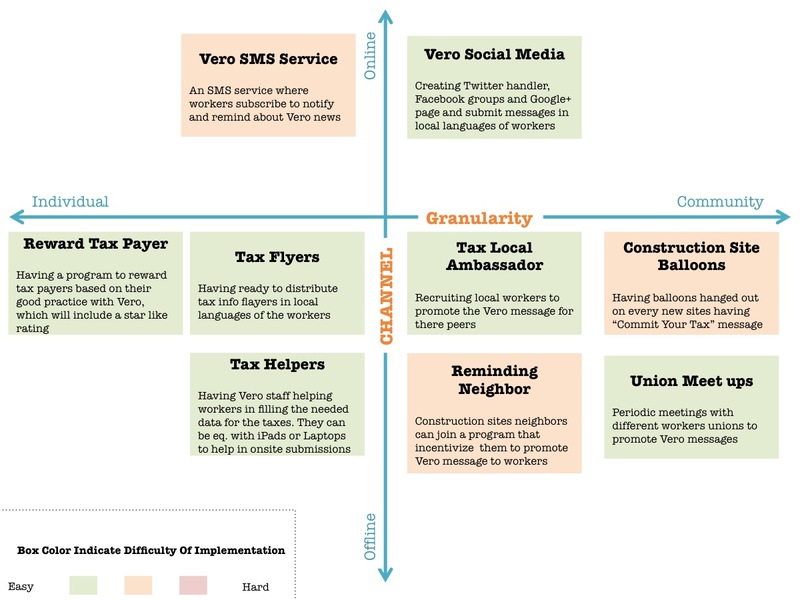 As the Finnish Tax Administration (Vero) decided to launch a new service called “Raksim”, which is about tax information reporting in the construction sector. The purpose of this service is to have fine-grained tax reporting for the construction workers in Finland to combat the existing grey economy. We had worked as a group of four students to help Finnish Tax Administration to communicate with employers and employees in construction industry effectively and ensure the new service can be implemented successfully, from a cross cultural point of view. This is due to that a big chunk of constructions workers are non-Finns. Coming from countries like Estonia, Poland, Russia and other countries. To cut a long story short, we have used our service design magic to find possible solutions to tackle the communication with these diverse cultural groups with out any change to the existing underlying service. 1. Communication Channel: Which the type of channels we need use, either online or offline. 2. Communication Granularity: Which is the granularity of a communication and is it best to be one-to-one or group communication. 3. Communication Message Language: Which is the language of the message, shall it be more focused on the reward (carrot focused) or focused more on the punishment (stick focused). 4. 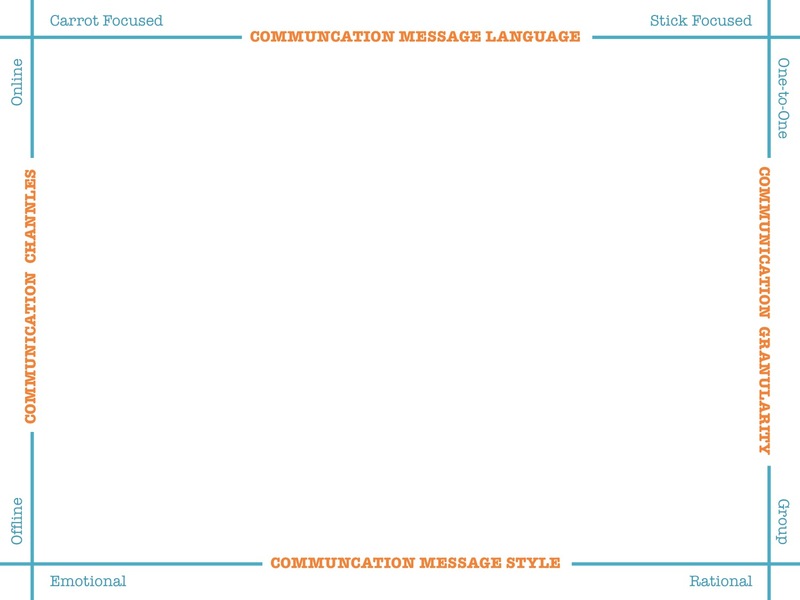 Communication Message Style: Which stress on the message style, shall it be an emotional type of message or more rational focused on the facts and figures. We have used these criteria’s to define an area that is suitable to search for ideas for each culture we are targeting. Also beside that, we have found that all the messages from Tax Finland should have two main elements, which are clarity and translation to the local language of the targeted construction group. Here are some cross-cultural comics that may give you a smile! 3- Stick to the script! 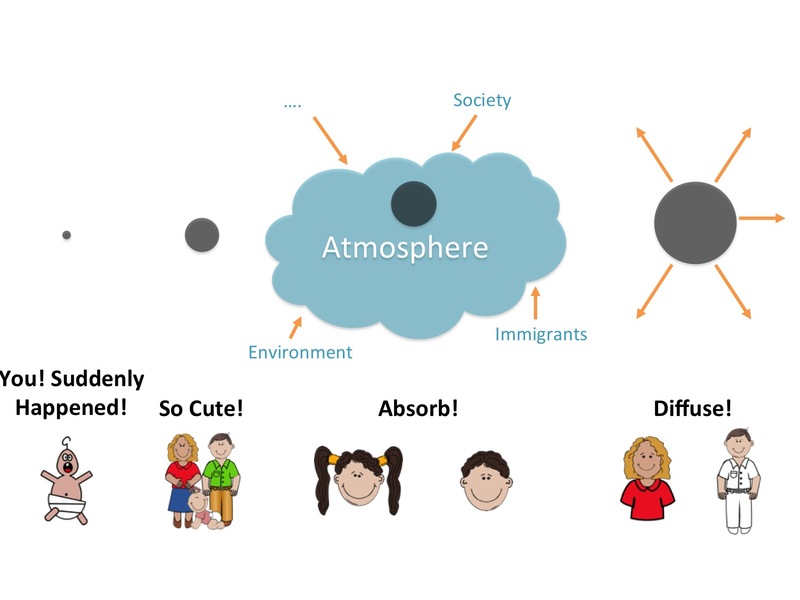 Bake cultural understanding into your service design process. Make sure that it will be part of your ethnography process, ideation and even prototyping, it will give you guidance on how to design services that really talks different languages! Take the cross-cultural elective course if you got the chance (use the promo code: ILOVECULTURE when registering with Tarja to get 10% grade increase 😀 ), you wont regret it! Personal Reflections On The Course! The course as whole is a great course to attend, beside Tarja has done a good job to incorporate different senior visiting lecturers who they have a massive multi cultural experience to speak to us and show us how did they tackle cross-cultural issues in there every day business. The group was also a diverse group where we people from Spain, Norway, China, Nigeria, Sweden, Germany, Estonia and my self-representing The Sudan Republic J! This also added another layer of cross-cultural discussion and atmosphere that made the course much more enjoy-full. The only take away that I can take on the course is that it should had been a full time course where the hours are not limited to the three hours per contact session as what we have done! Since you have been patient enough to view my post till here, I have a bonus for you! I come every month from the Middle East to attend the contact sessions, and as a habit I have created for my self, I use to get every month Arabic sweets to the class to let them taste the culture I am coming from. So for the February contact session I will be getting an extra pack of sweets for any one wanting to have a taste of the Arabic culture, so feel free to drop at Laurea Leppavaara on 6th of Feb at class 181 to taste the wonderful Arabic sweets. We open at 8:30 AM! I would love to hear your feedback! Let me know if this post made any sense! This post is part of the assignments for the cross-cultural course, the final one, and thanks god!